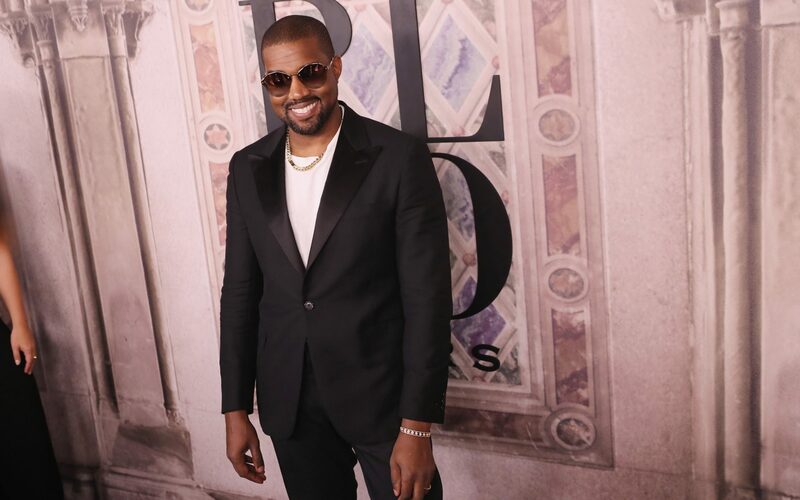 Kanye West attends the Ralph Lauren fashion show during New York Fashion Week at Bethesda Terrace on September 7, 2018, in New York City. 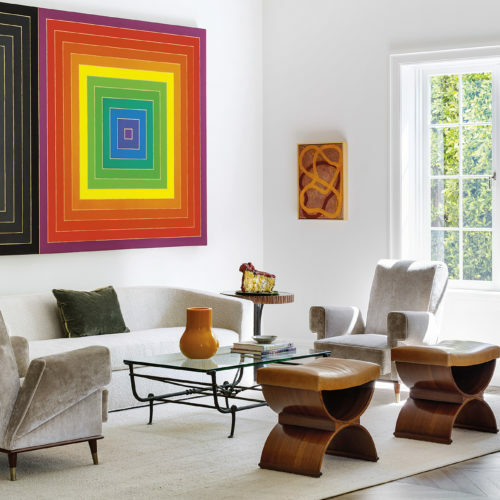 James Turrell’s Roden Crater project has a surprising new donor, Kanye West. The rapper and entrepreneur has made a generous donation of $10 million to the land artwork, located within a volcanic cinder cone in northern Arizona’s remote Painted Desert. 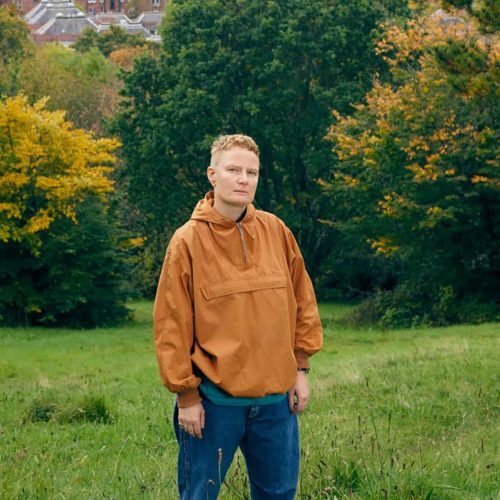 Turrell, who purchased the otherworldly cone in 1977, intends to make it into a sensational installation that will allow visitors to experience both natural and created light. The project has been a massive endeavor for the artist and is still largely incomplete, with only 6 of 21 viewing spaces and tunnels finished. 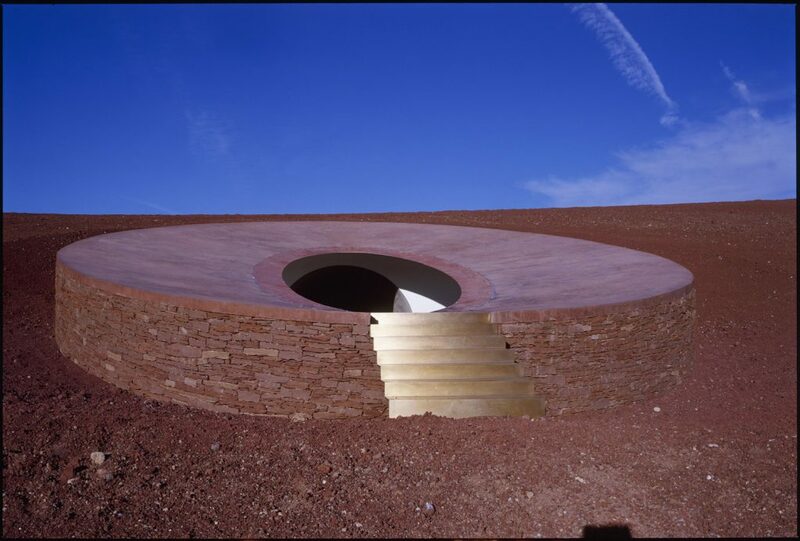 On December 11, West met with Turrell at Roden Crater and later posted to Twitter: “This is life changing. 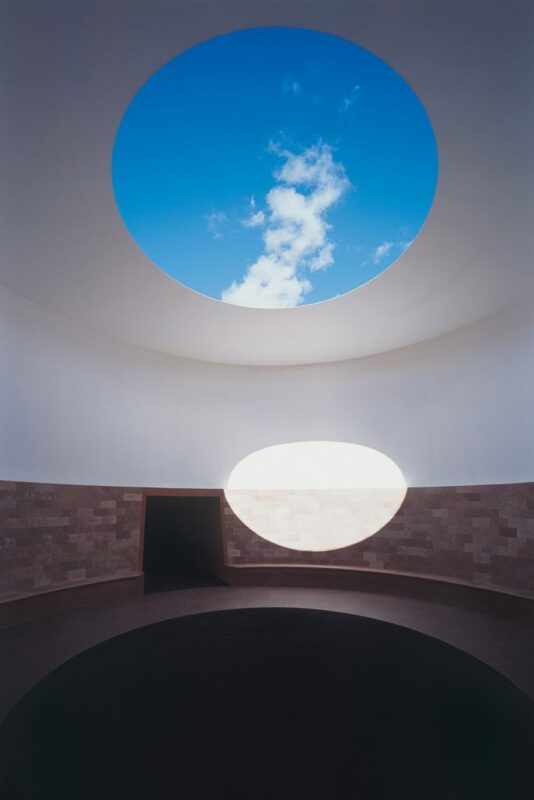 We all will live in Turrell spaces,” as reported by the Wall Street Journal. Later in December, West met with Turrell again to tour Mass MoCA’s collection of Turrell light installations. 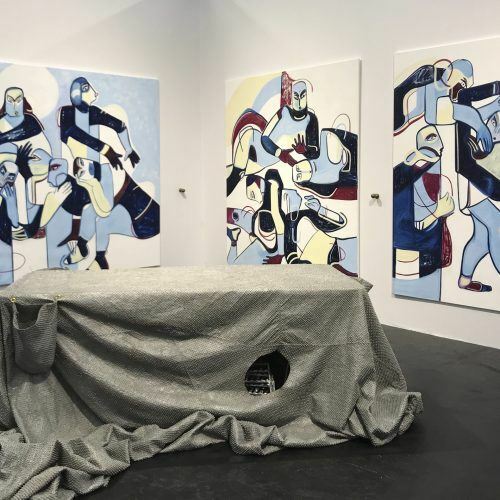 West has a storied appreciation for contemporary artists, including Takashi Murakami and George Condo, both of whom have created album artwork for West as well as artist Vanessa Beecroft, who has worked with West on many projects, including his 2010 “Runaway” music video.